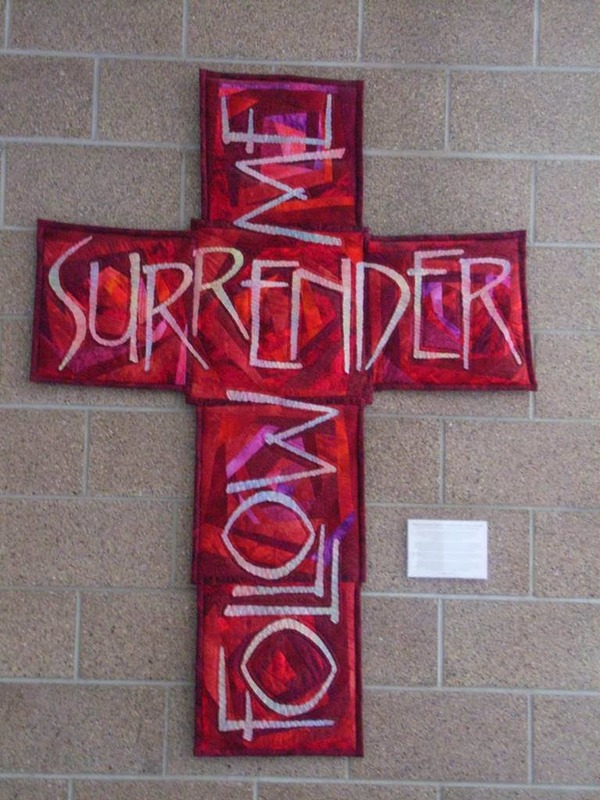 I was walking through Mayer Lutheran High School (Mayer, MN) and saw a beautiful quilted cross hanging on the wall that reminded me of a mosaic. It's about 5 feet tall and it stopped me in my tracks! Create a large mosaic that can hang on the wall. Check out designs at Mosaic Designs by Carla and Angela. 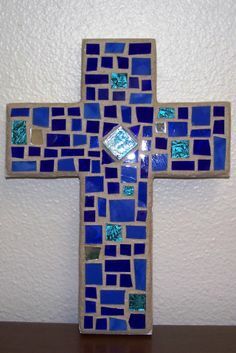 Have the youth create some stepping stone mosaics of Christian symbols out of pebbles and sell them to the congregation. You can check out some stone examples at Merriment Design or do a Google image search for mosaic stepping stones. Any group in the church, ladies, youth, etc. can create mosaic stepping stones and have a silent auction. People can buy mosaic stepping stones for families to take home or to add to the church garden. If necessary a plaque can be created to list donors. 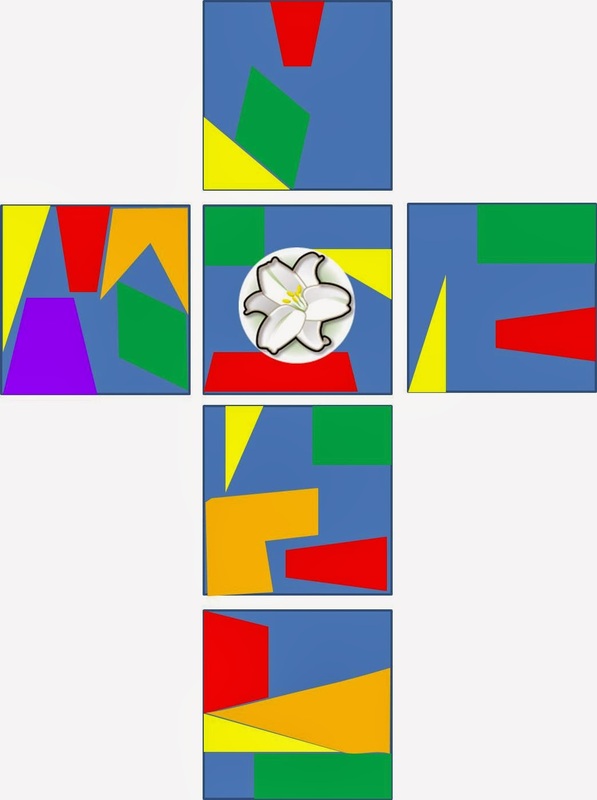 Create a large multi-colored construction paper cross, cut it up and let the kids write Bible verses on the different pieces of paper each week. Every week throughout Lent on Wednesdays or Sundays let the kids put the pieces up and by the time Easter Sunday comes along the cross will be full of wonderful Bible verses written by kids. How fun is that? Of course, you can do this at any time throughout the year, it doesn't have to be Lent.